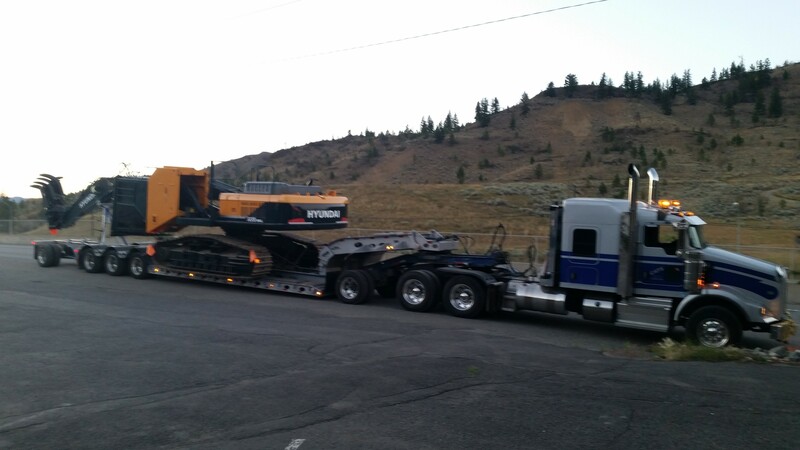 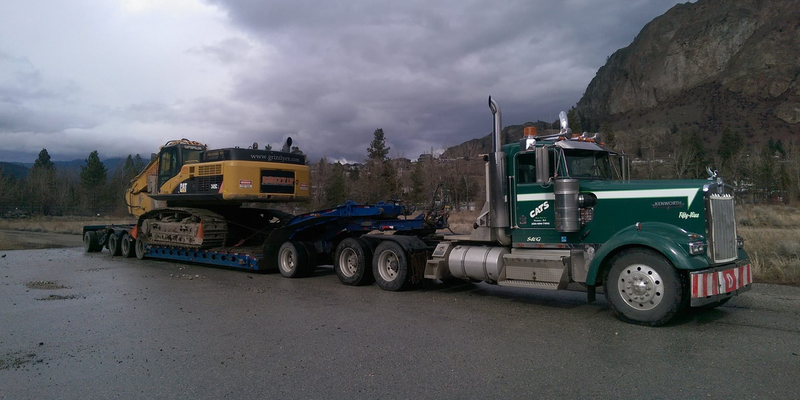 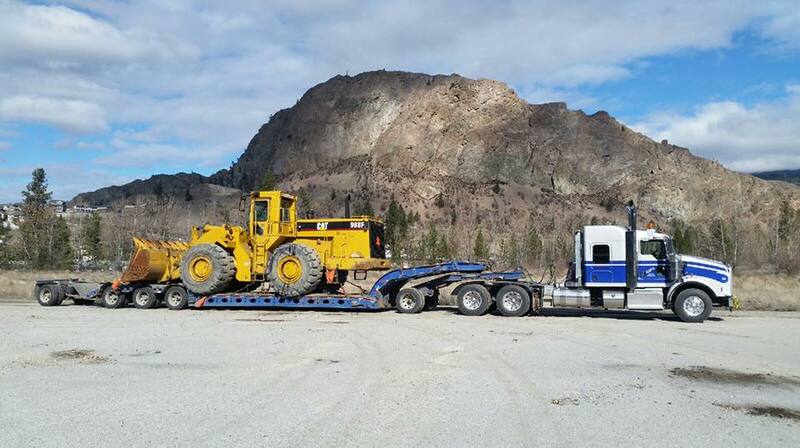 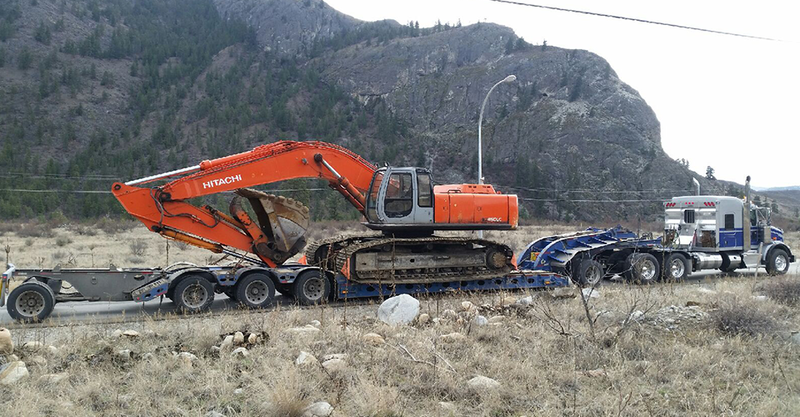 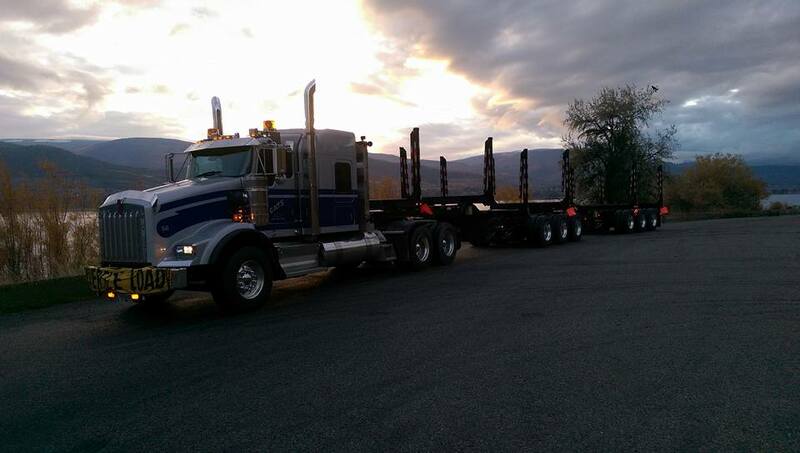 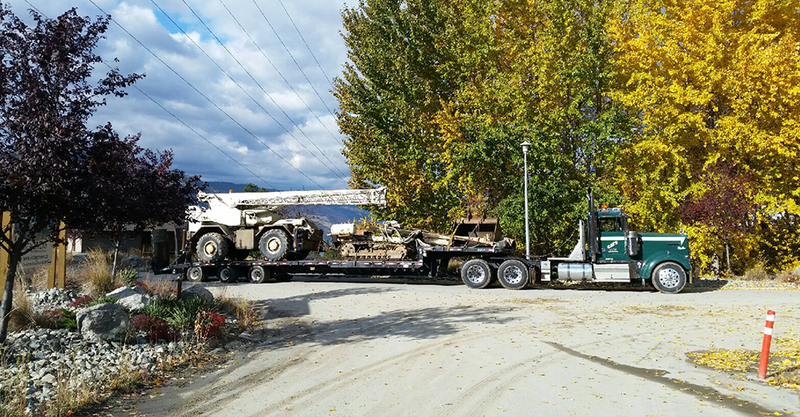 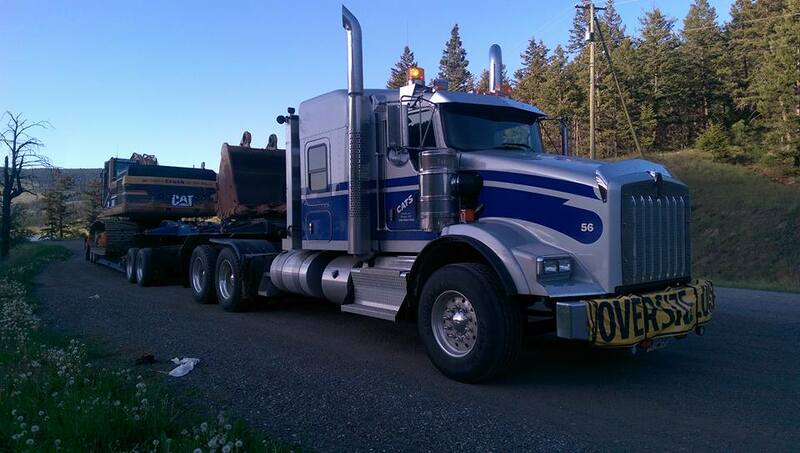 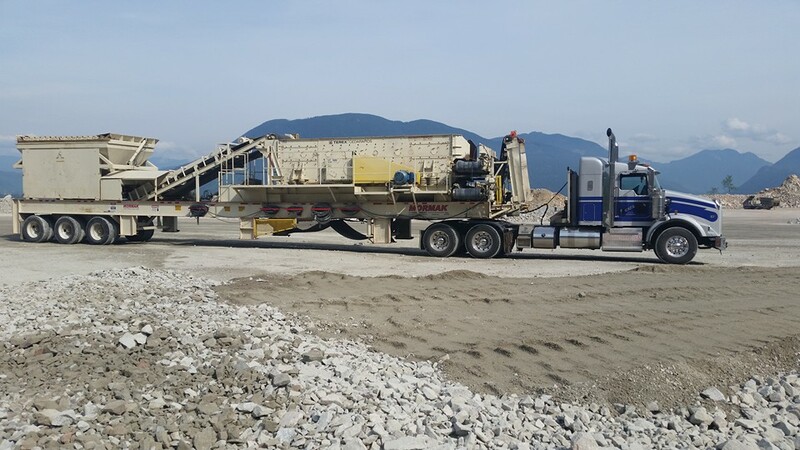 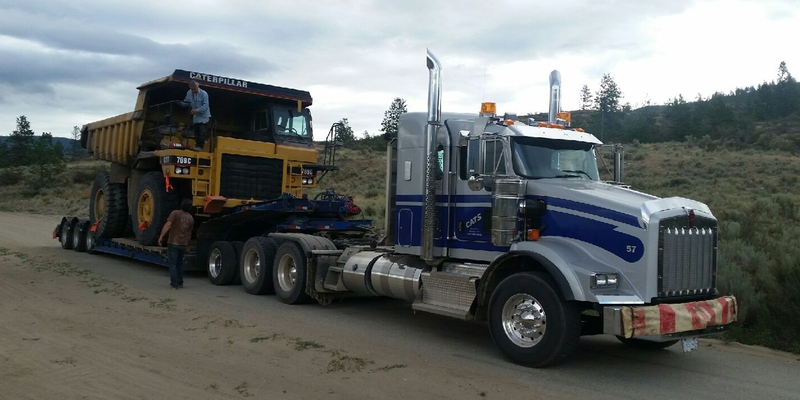 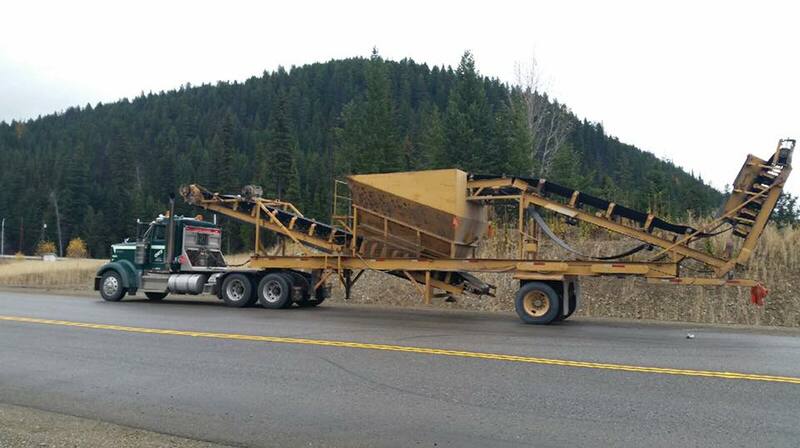 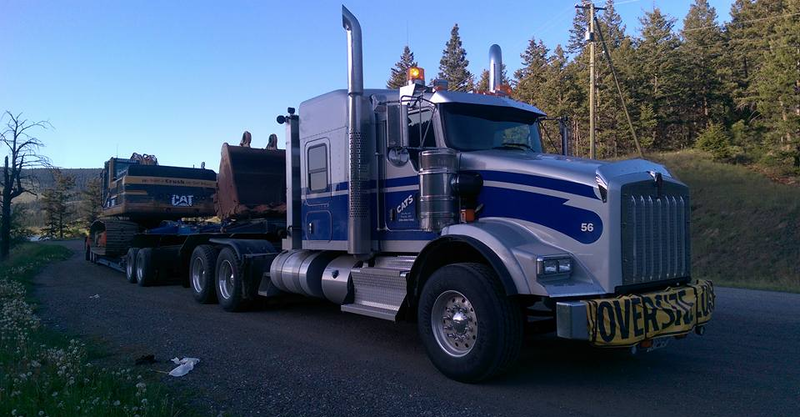 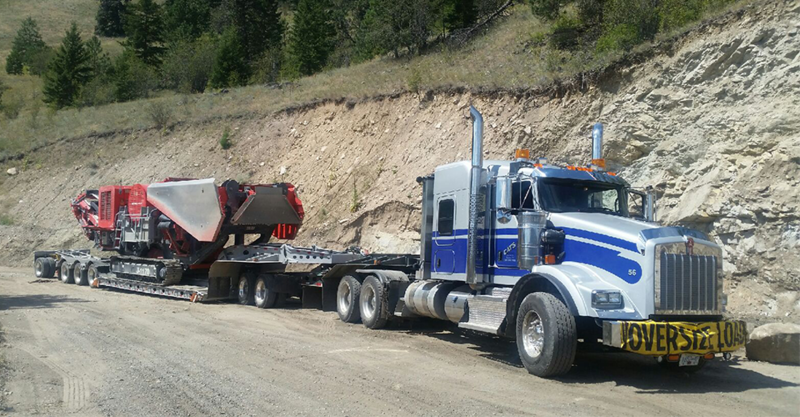 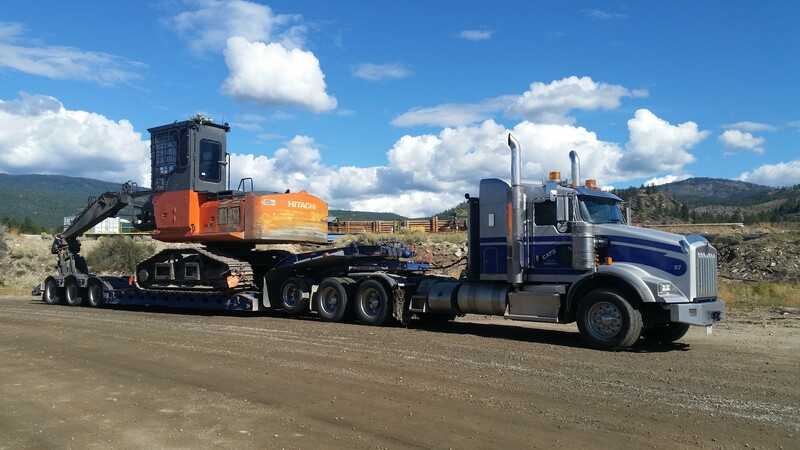 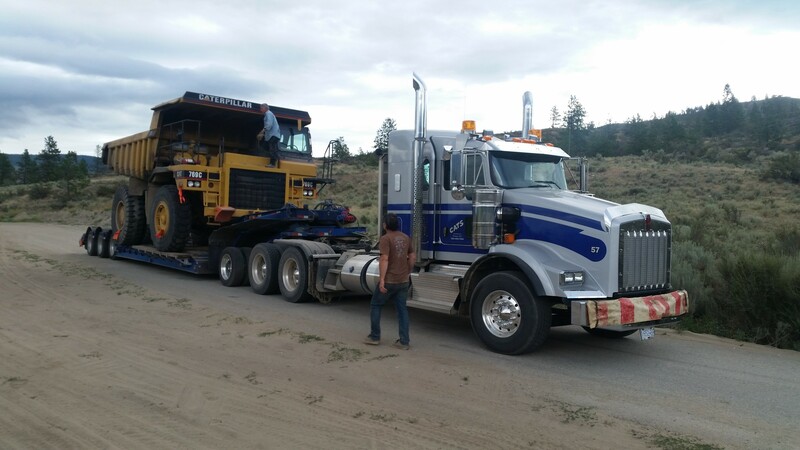 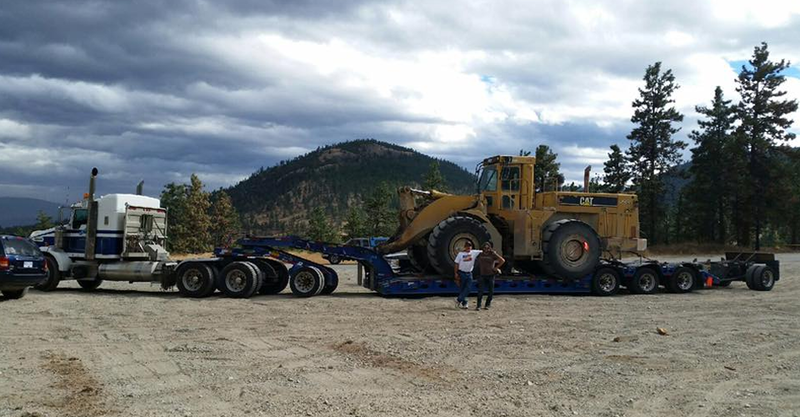 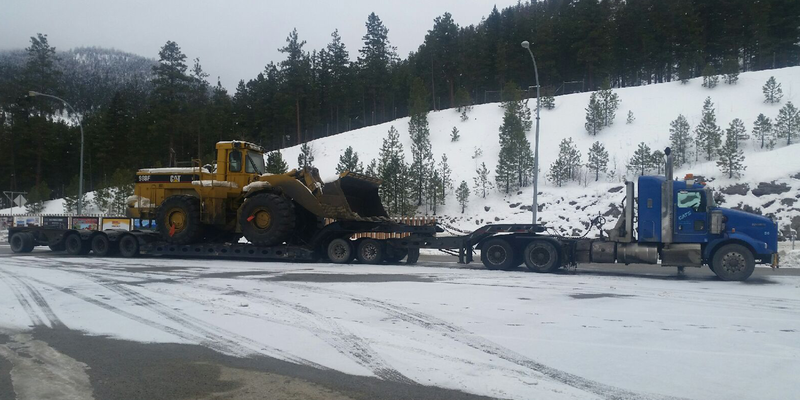 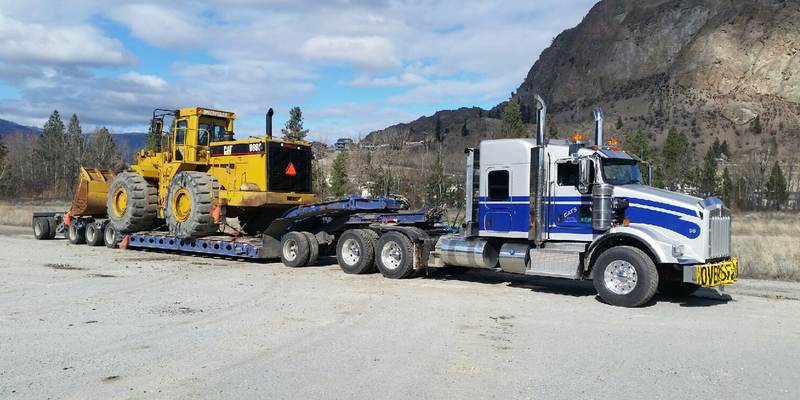 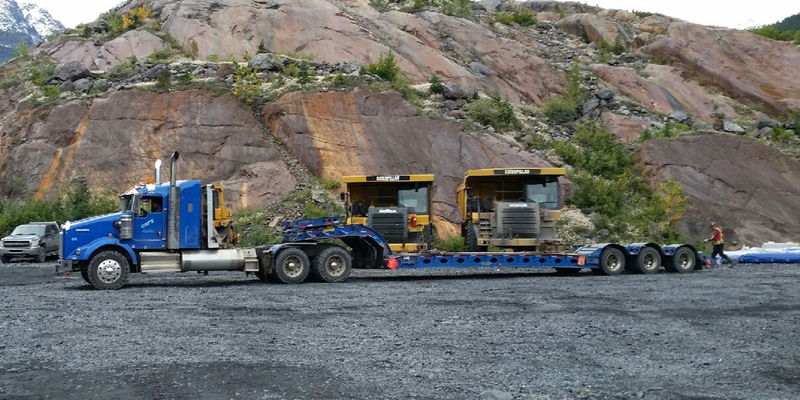 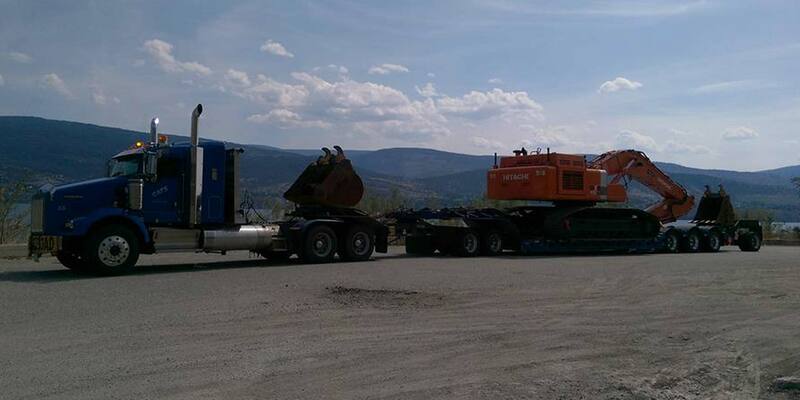 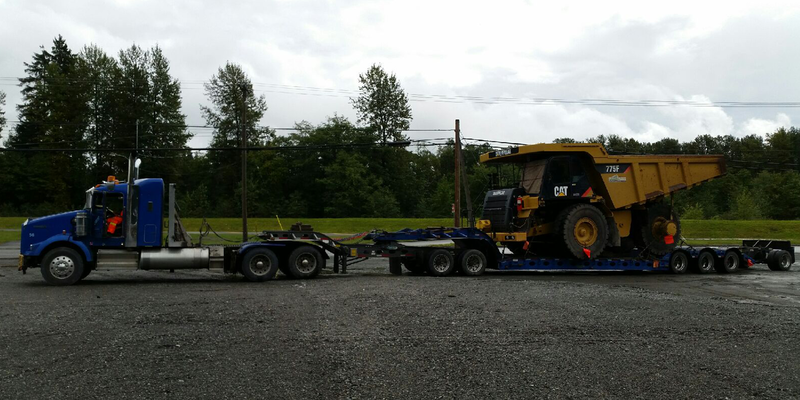 9-Axle Lowbed Penticton, BC | Gallery | Cats Heavy Haul Ltd. 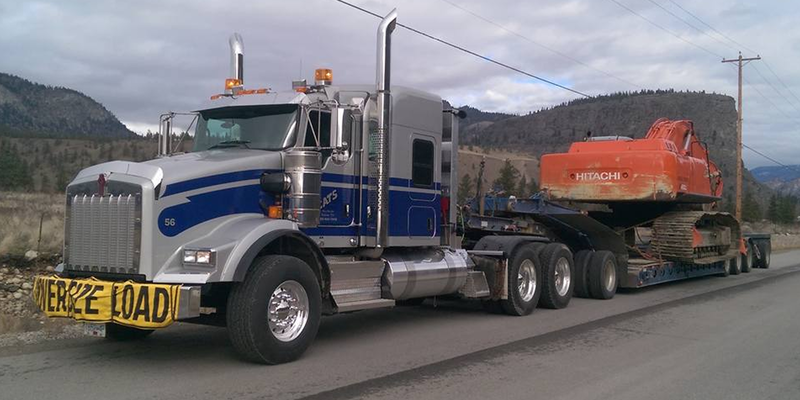 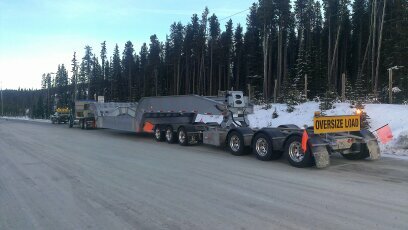 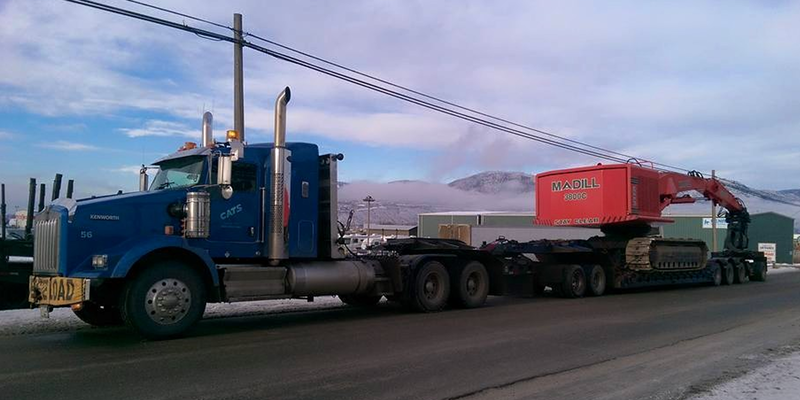 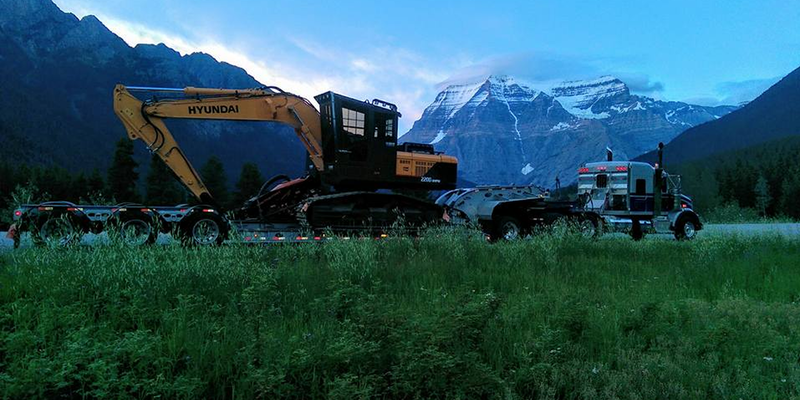 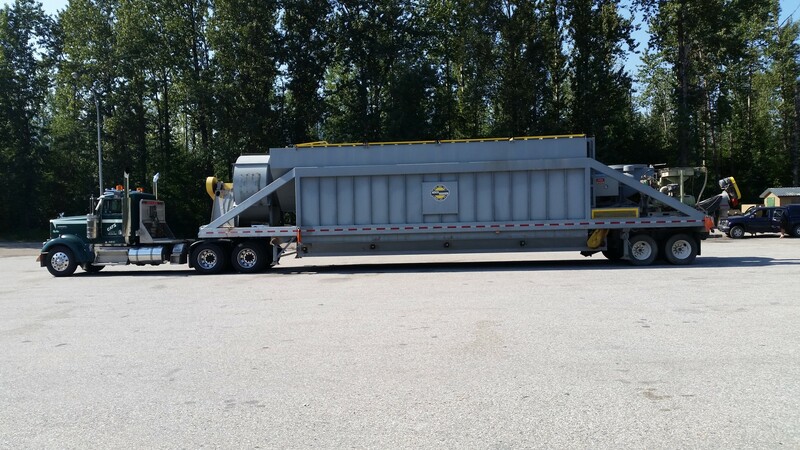 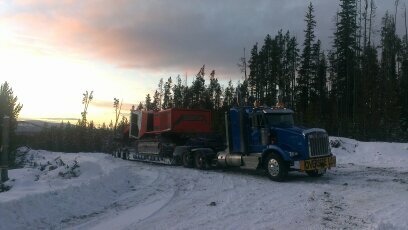 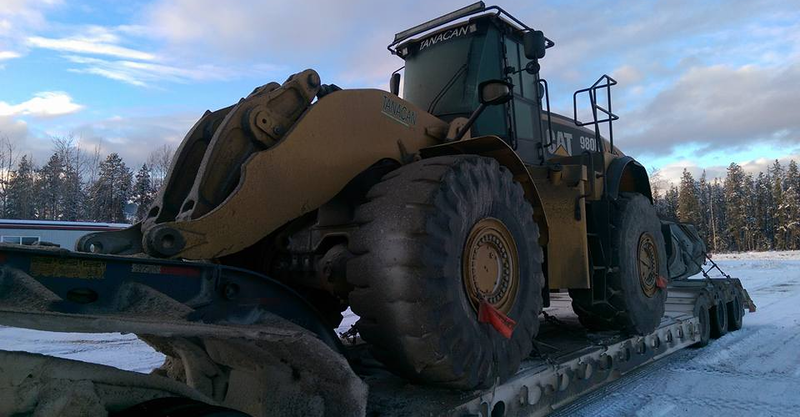 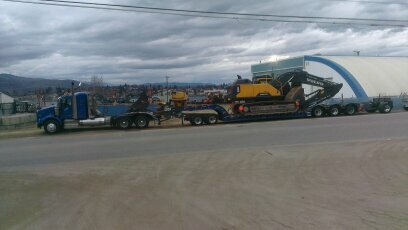 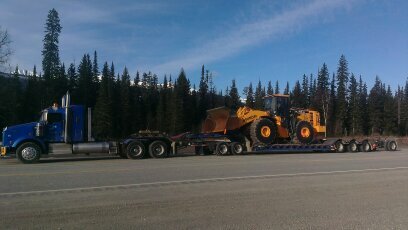 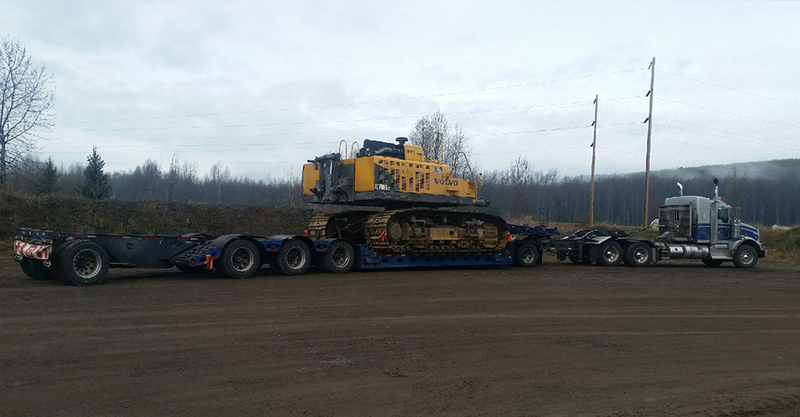 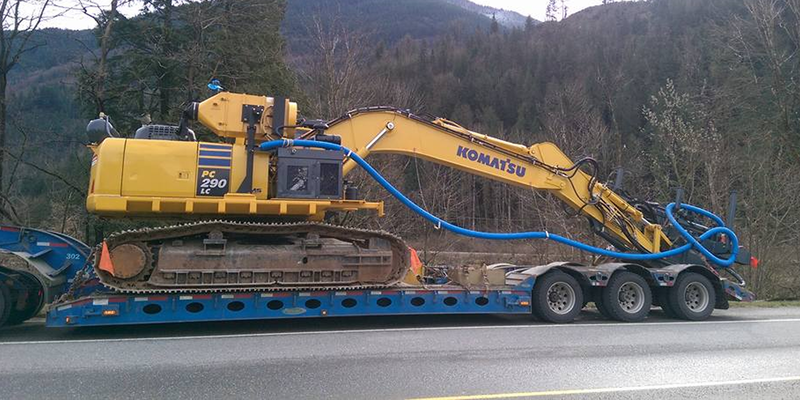 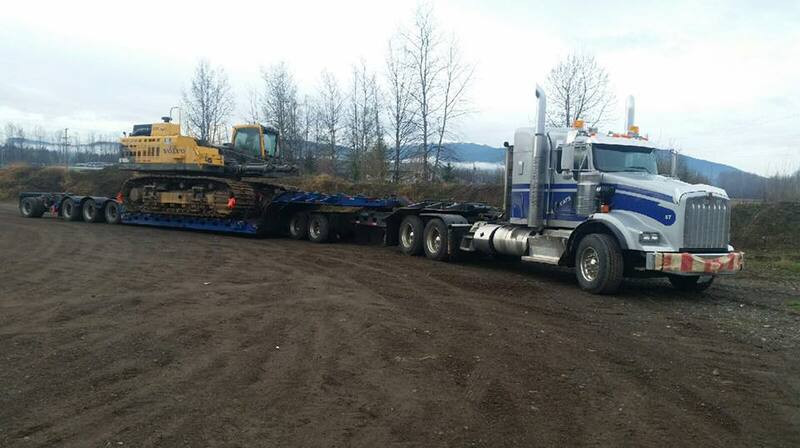 Need heavy hauling in Western Canada? 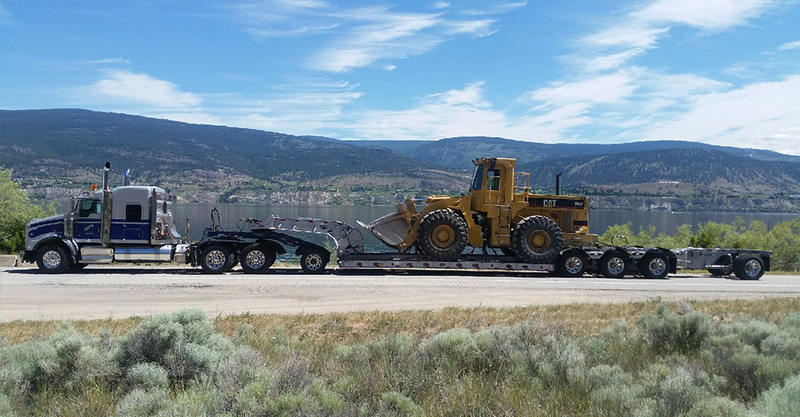 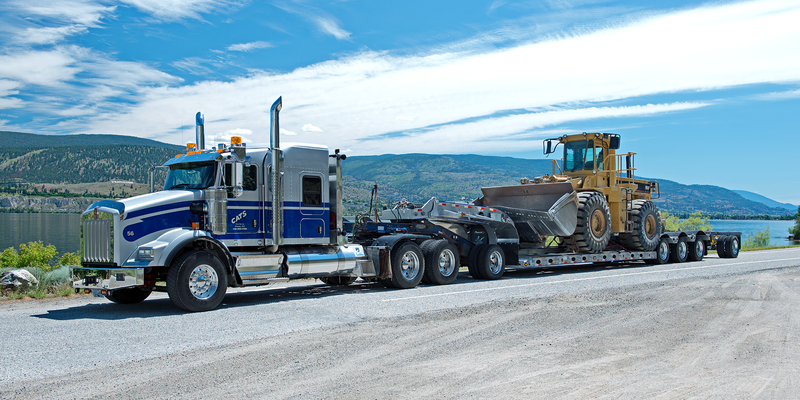 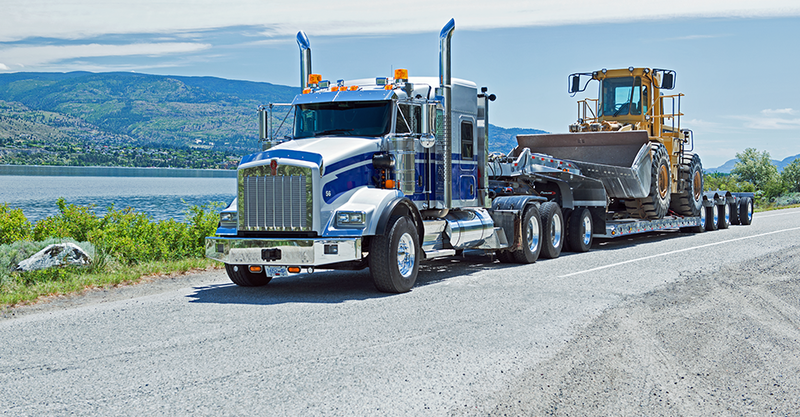 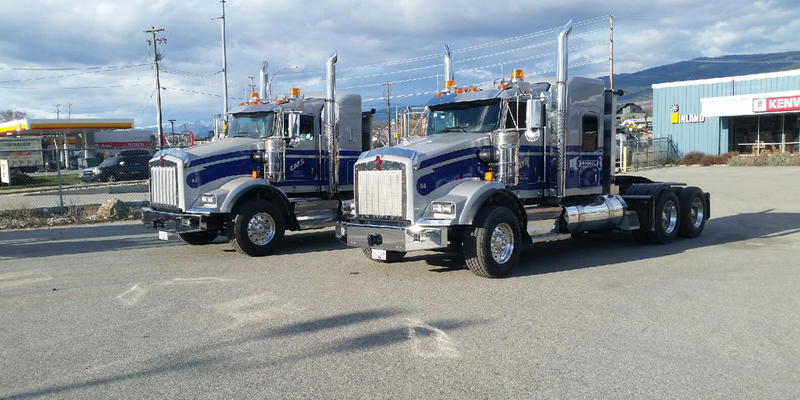 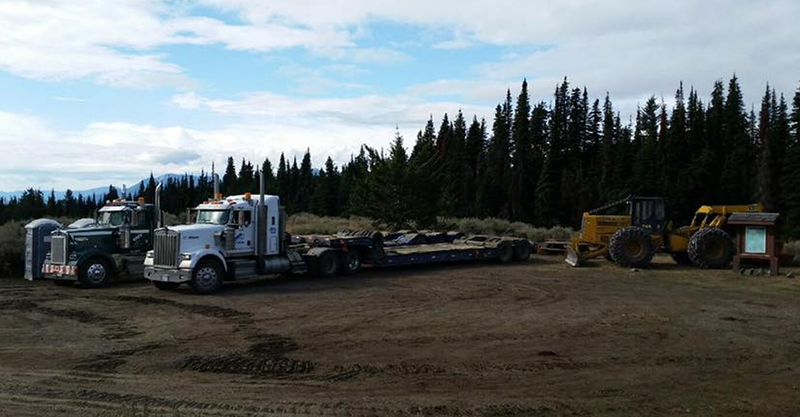 Cats Heavy Haul is a fully qualified 9-axle hauling business in Penticton, BC, providing trucking services across Canada. 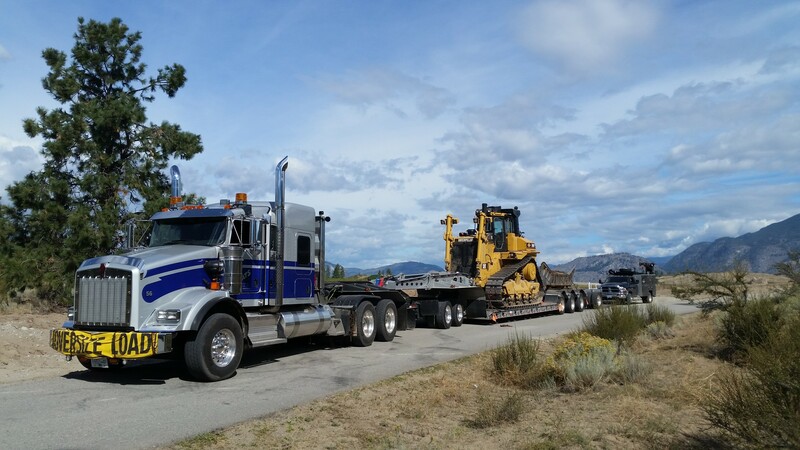 Take a look at our impressive fleet of trucks and equipment, and then give us a call to discuss your next trucking job or over-dimension load.